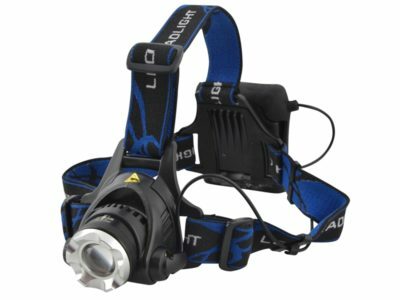 We stock a wide range of different practical torches and head torches, all of which will help you to complete tasks in the dark or where there is limited visibility. Browse our AAA, AA, C & D torches, rechargeable & solar torches, head torches, bolts & spotlights, professional torches, inspection and work torches, specialist and keyring torches. We also stock spare bulbs, holsters & loops, LED lenses and branded torches such as Maglite, Stanley and Lighthouse.